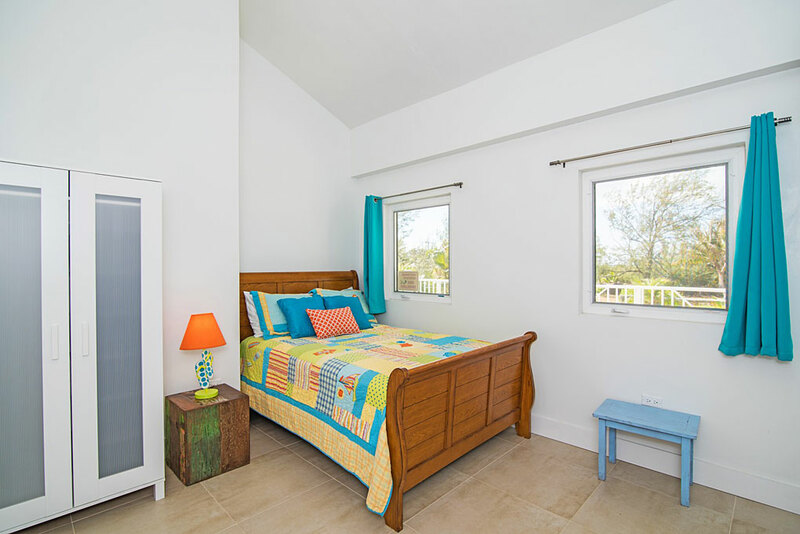 Henry's Hideout (3 bedr. 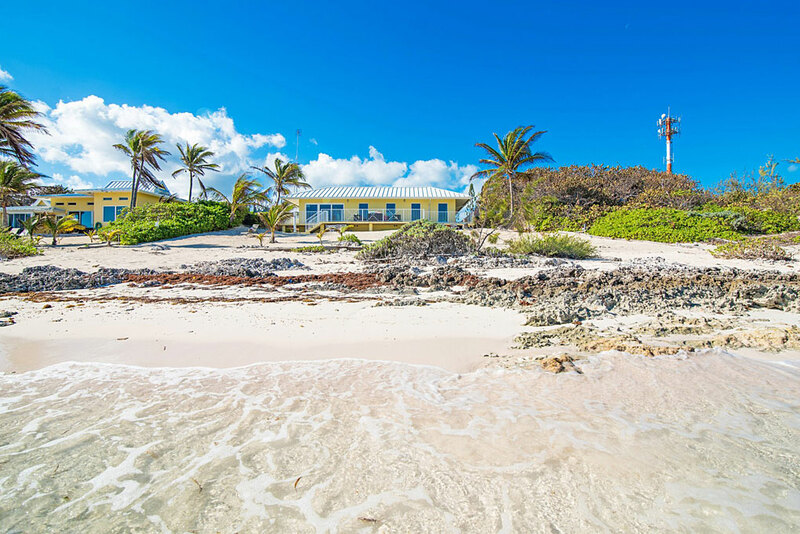 ), Rum Point/Cayman Kai, Grand Cayman, B.W.I. 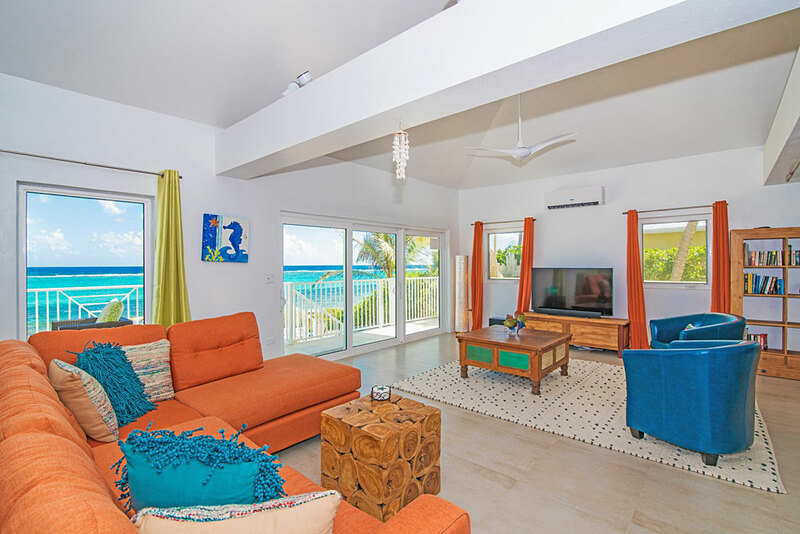 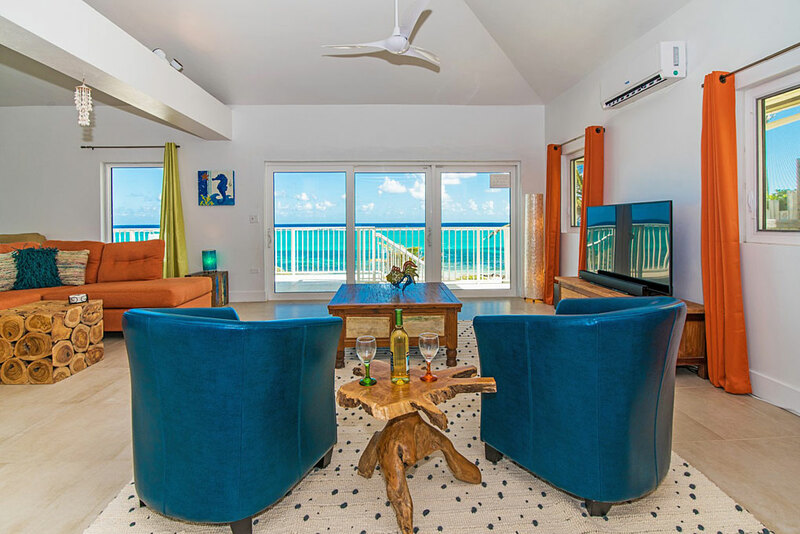 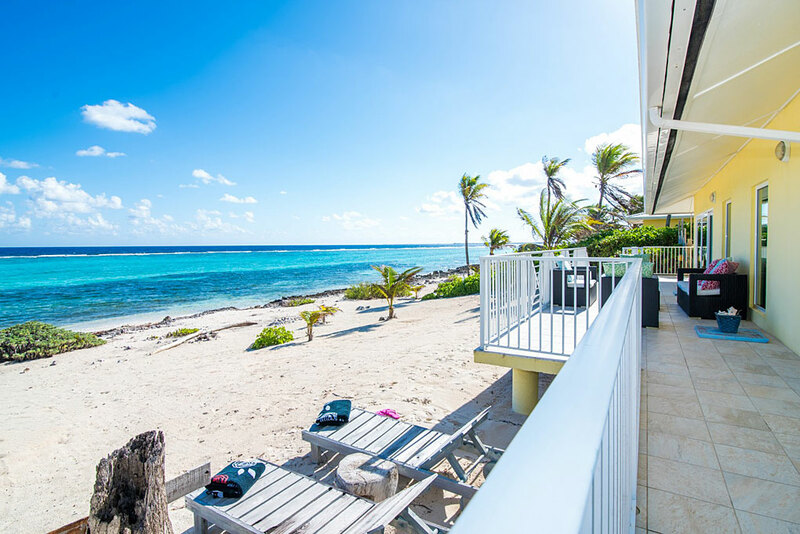 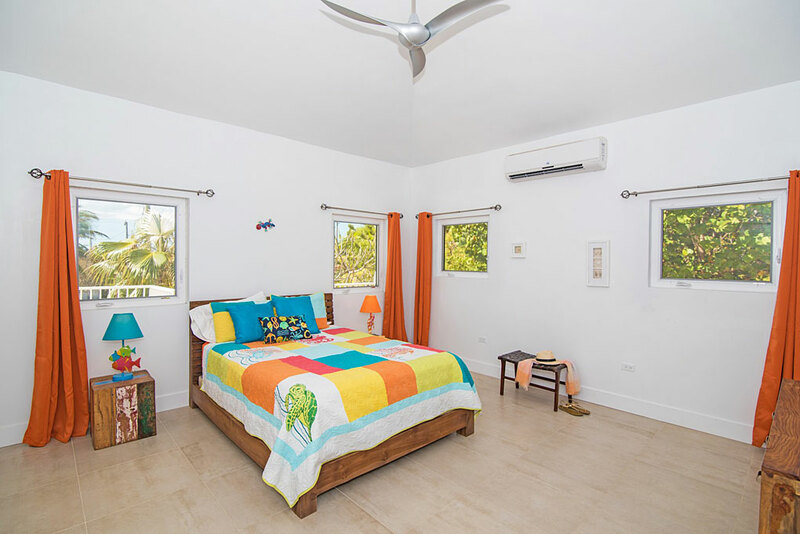 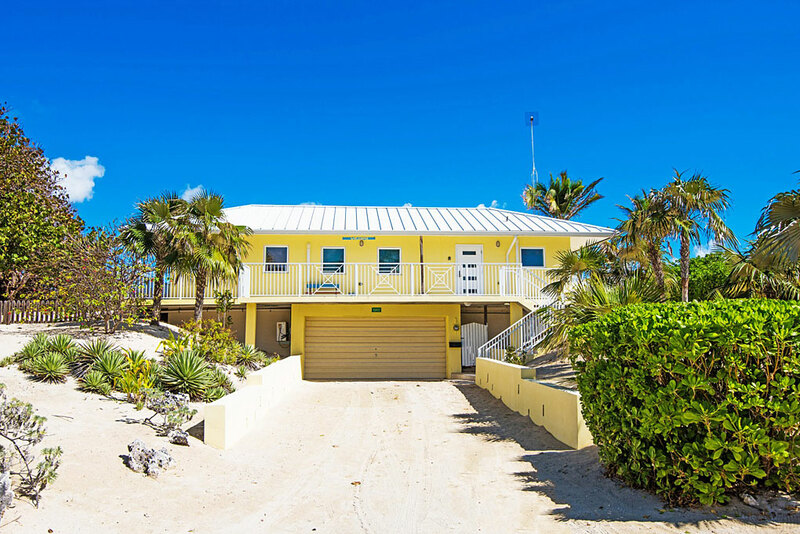 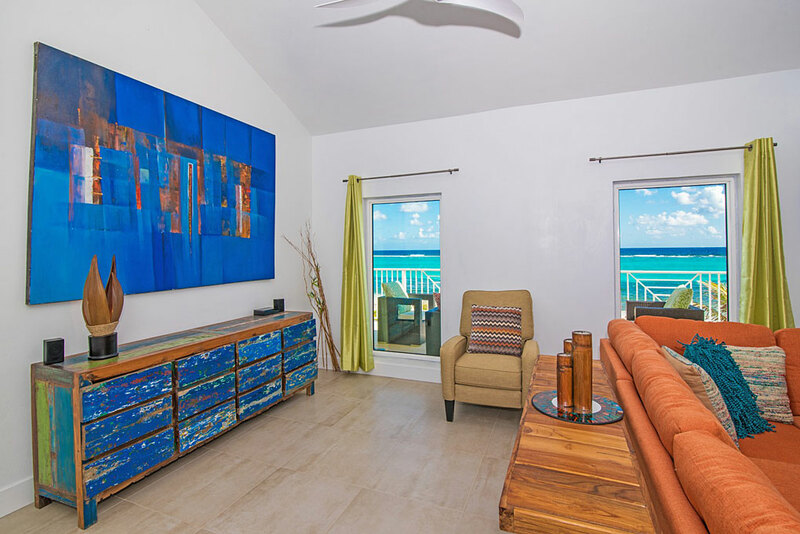 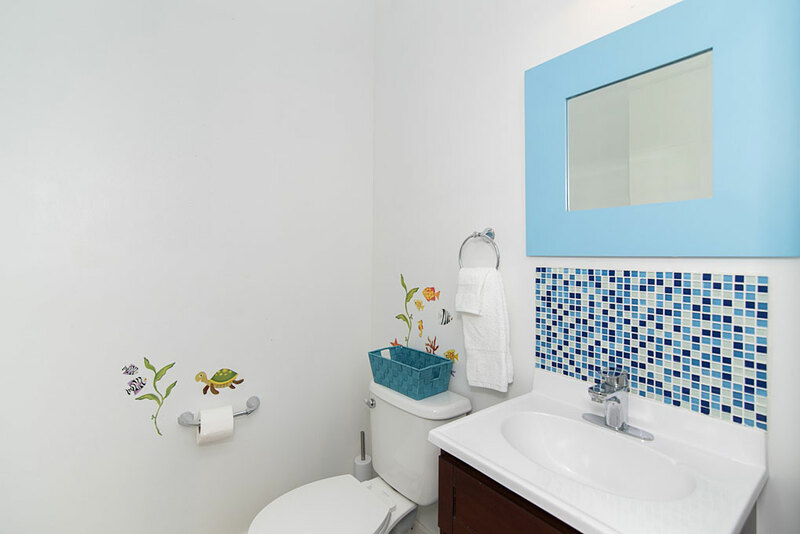 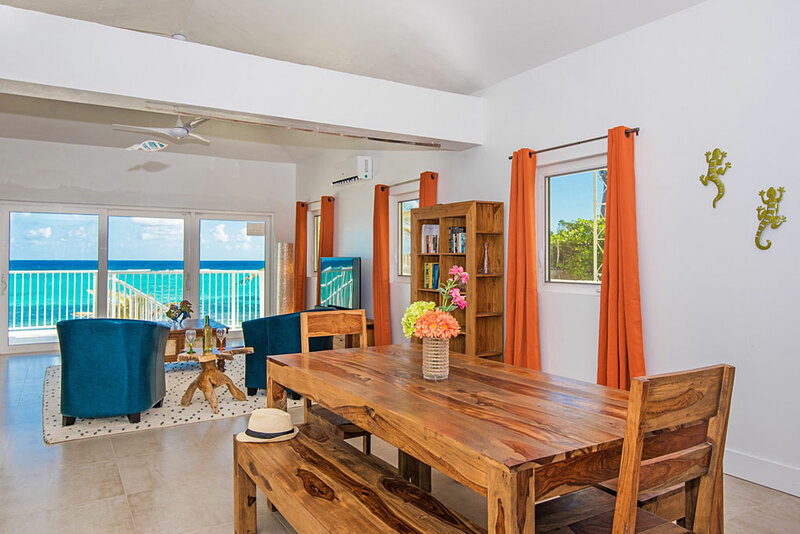 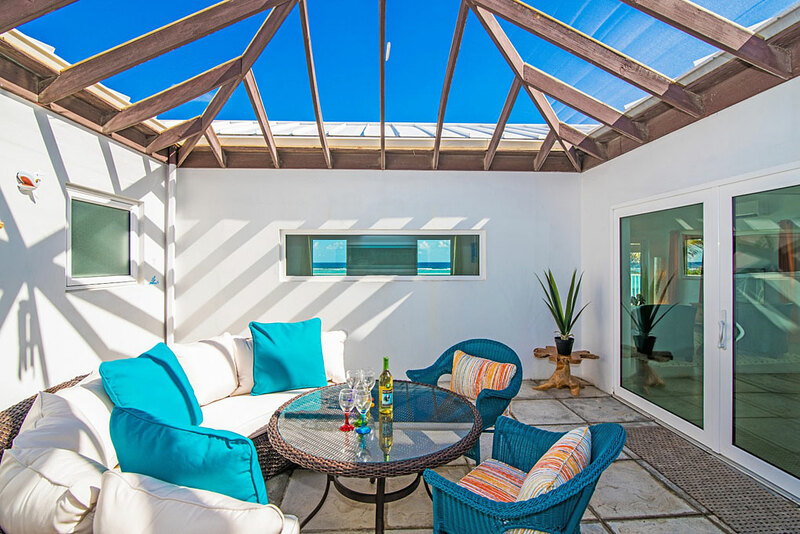 This spacious, bright and cheerfully decorated beach front house is best for those casual beach lovers and avid snorkelers who enjoy lots of peace and quiet! 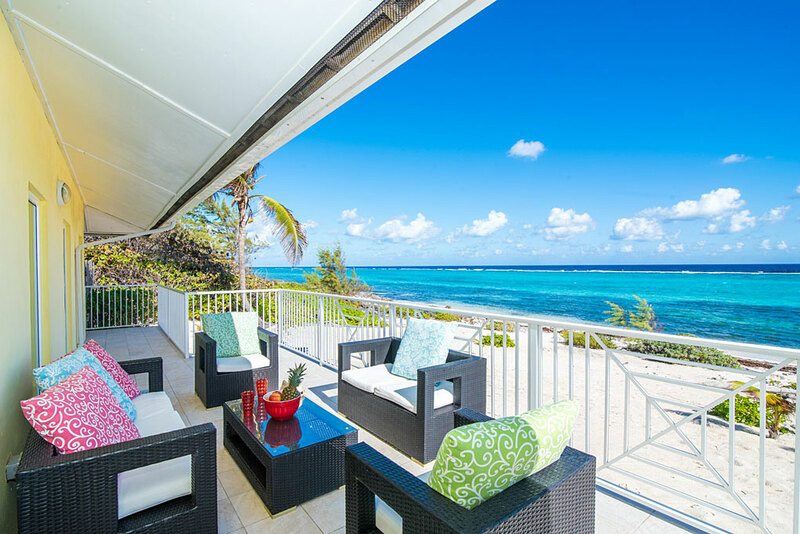 Perched to embrace the refreshing Caribbean sea breezes and spectacular sea view, a cool tropical cocktail on your sundeck is a must, as well as a quiet stroll on the sugary white sand that beckons you, right on your doorstep. 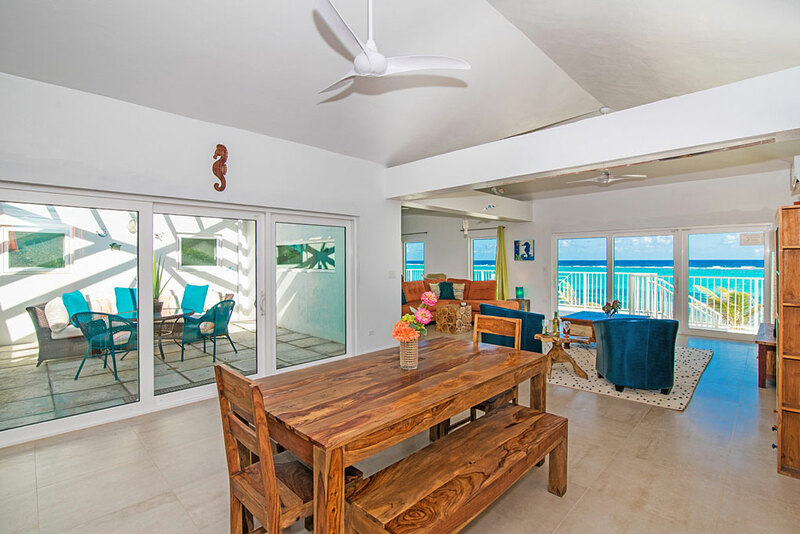 It’s conveniently located within easy walking distance to famous Rum Point where you must try their specialty drink, the Cayman Mudslide, while admiring a beautiful sunset..... or go on a boat to Stingray City and play with the velvety stingrays......or dive off The Wall outside the breath-taking reef with its multitude of colourful sea creatures and corals. 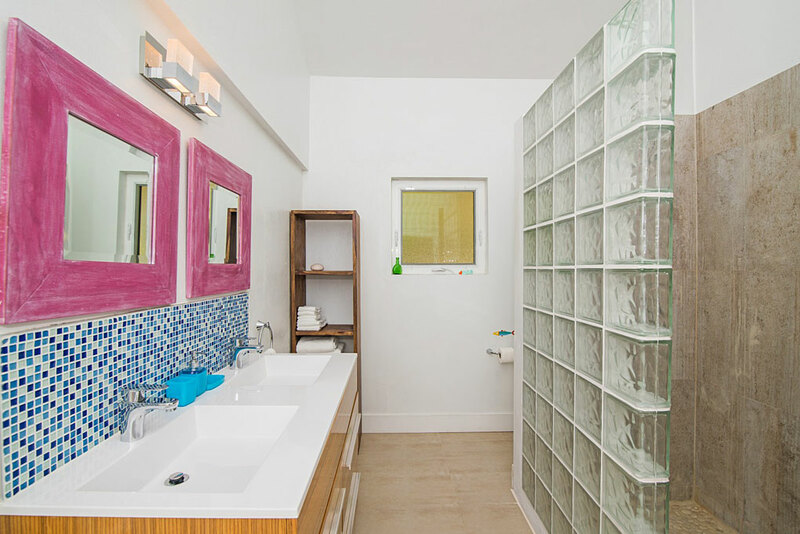 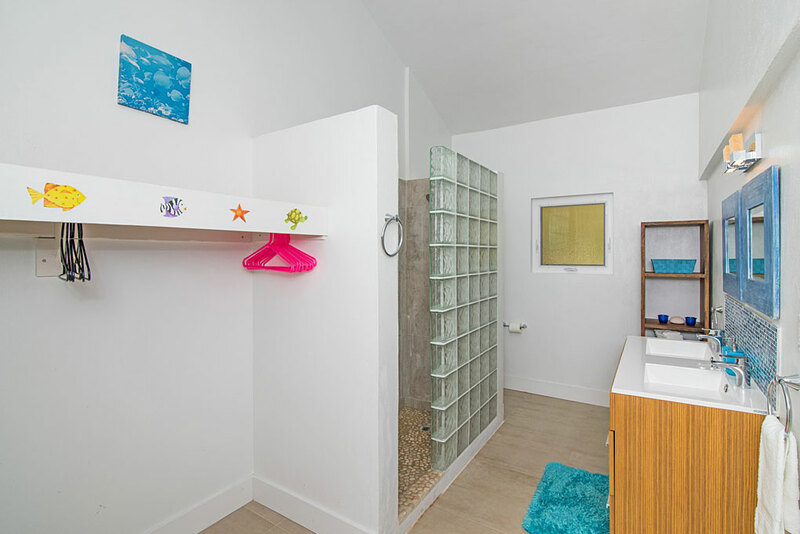 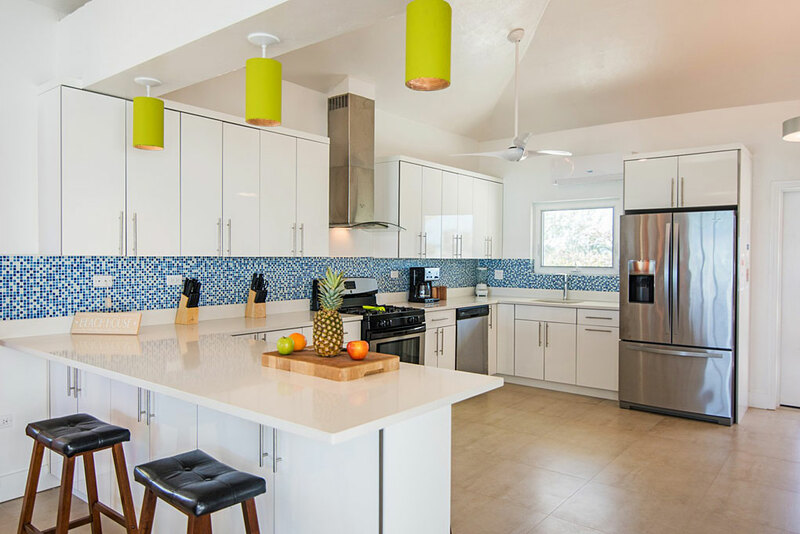 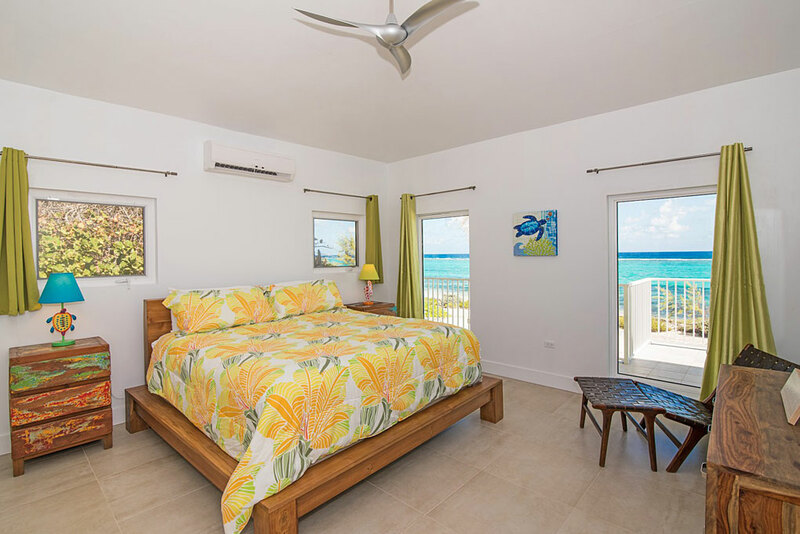 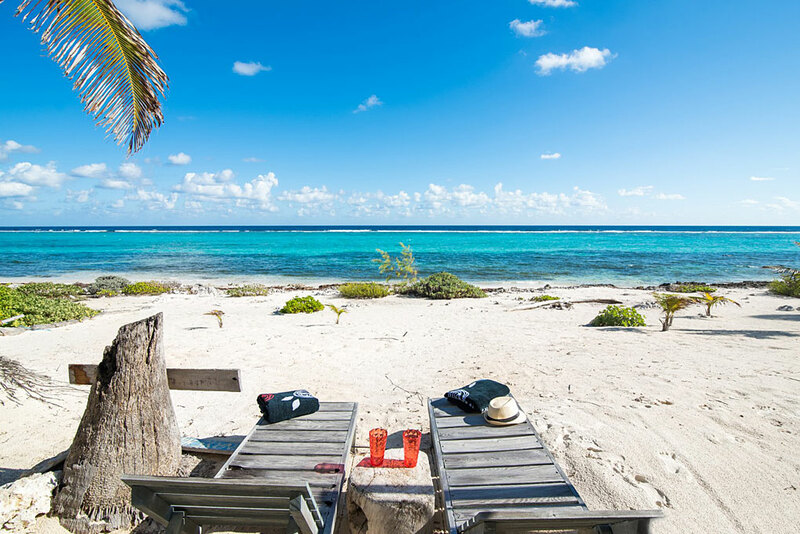 Henry’s Hideout is the ultimate in casual living and perfect for families and novice (or experienced) snorkelers off the sandy/rocky shoreline that’s protected by the nearby reef. 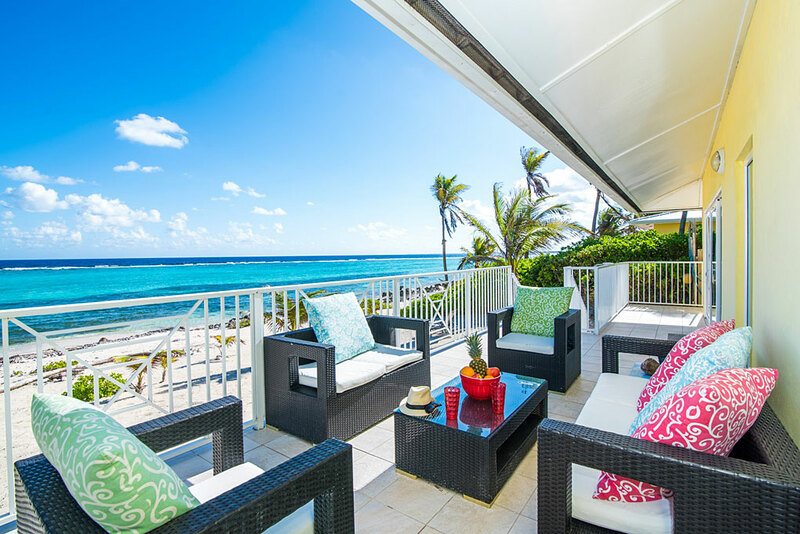 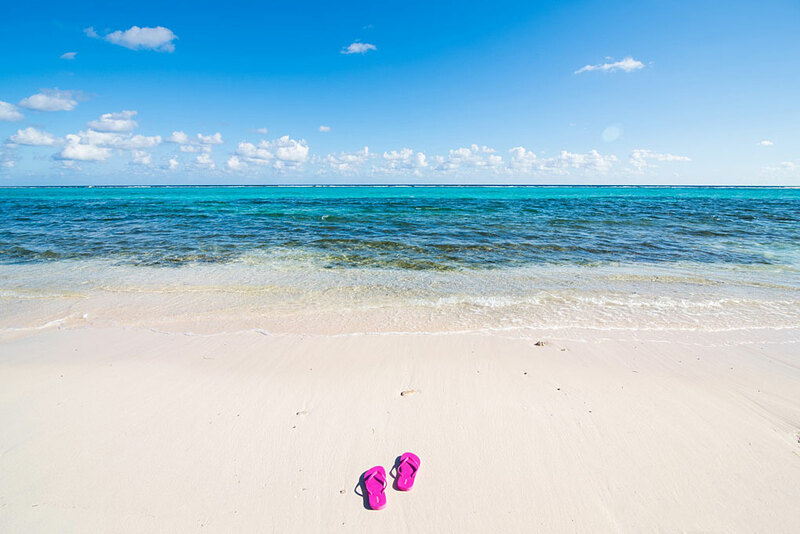 It’s within the lovely and upscale residential area of Cayman Kai, only a 45 minute drive from the airport and the main town of George Town, but has grocery and liquor stores and a number of interested attractions that are well worth visiting within only a 10 minute drive..... lots of nearby fun for you and your family or guests to enjoy!